Disney Princess Elsa Freezes Imitators of “Frozen Land” –take that! Oh, and Merry Christmas! 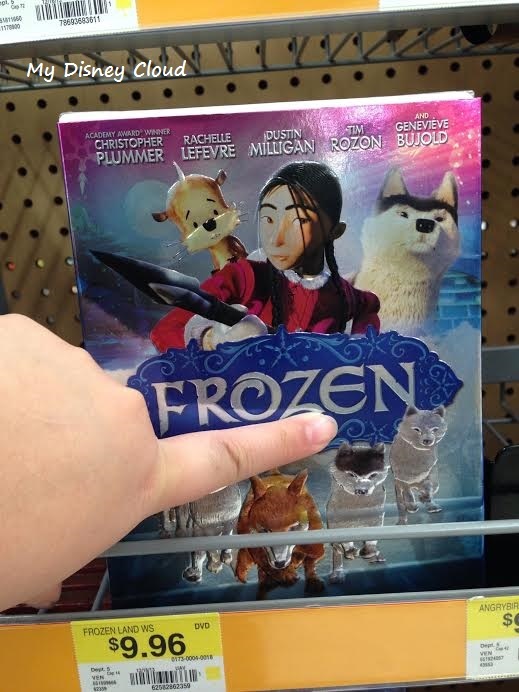 You may have seen this DVD on sale at stores thinking Disney’s Frozen is out on DVD, but don’t be fooled. It’s not… take a closer look. Princess Elsa and Princess Anna aren’t there and Olaf is missing too! I think it’s safe to say we were all thinking, “which came first?” well it seems that on Christmas Day– Disney had a present for the California-based film studio makers, Phase 4 Films, creators of Frozen Land…. Disney is filing a trademark lawsuit and is suing them for changing the name to copy Disney’s Frozen. Merry Christmas! 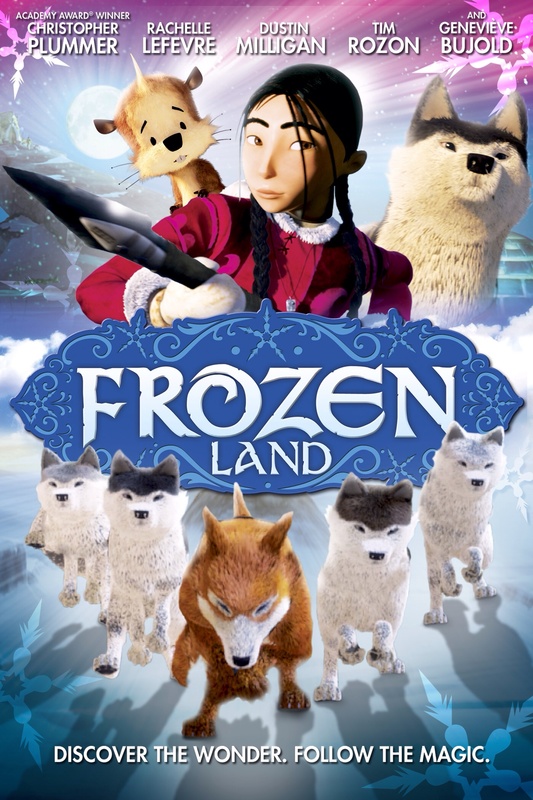 Disney lawyers filed suit in California federal court against Phase 4 Films, because they first titled their animated film as The Legend of Sarila, but then with the knowledge of Frozen releasing in theaters and all over the world, they changed the title to the new Frozen Land and even changed the artwork that associated with the first title to copy Disney. The motive, Disney states they probably were hoping to benefit from the success of Disney’s Frozen. Fonts are almost identical! Disney usually creates their own fonts too… so we’ll just have to see what happens in court. Movie titles are generally not trademarked, but everything that associates with the marketing behind the title is in which case means the marketing material and merchandise can be trademarked. Last year, Warner Bros. sued the makers of a film The Age of Hobbits on similar terms because it was timed to be released alongside The Hobbit. Oh, the main point though is Warner Bros. won the lawsuit. The moral of this story– Don’t mess with the mouse or you’ll get FROZEN! This entry was posted in Disney News, Entertainment, General, Uncategorized and tagged 2013, animated, disney, dvd, fakes, frozen, frozen land, imitators, movie, Olaf, princess anna, princess elsa, sven by JNYFAV. Bookmark the permalink.